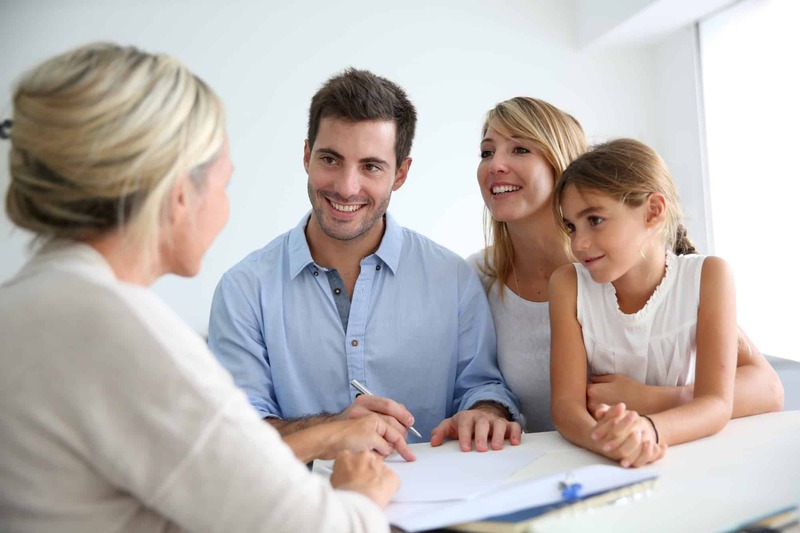 Our goal is to be the leading land title and real estate settlement service provider in the South Florida area and throughout the state of Florida by serving our customers in a friendly and professional way. Buying or selling a home? TLC National Title Company is here for you.